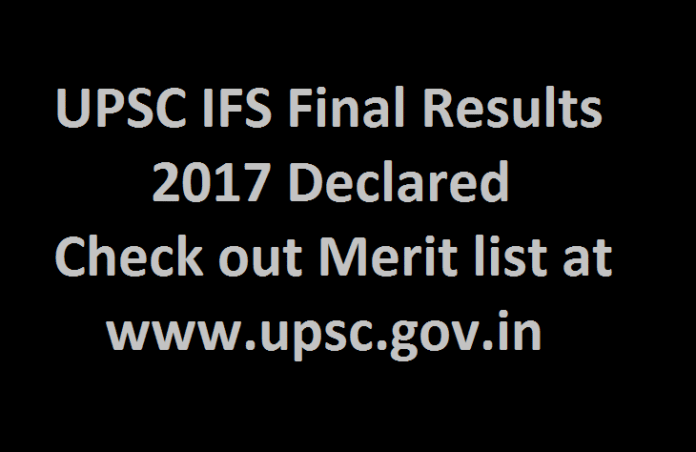 This year they have released the IFS notification, and they conducted prelims examination in the month of August for candidates who have applied. Later on, selected applicants have forwarded to mains exam in the month of November. Then mains exams selected applicants attended personality test in the month of February and March. Total 110 candidates have selected in this exam.